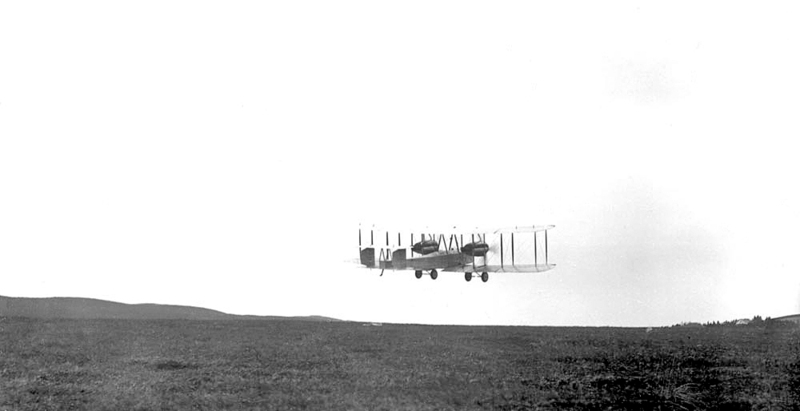 The race across the Atlantic and those adventurous first aviators who tackled the huge body of water that separates Europe and America. 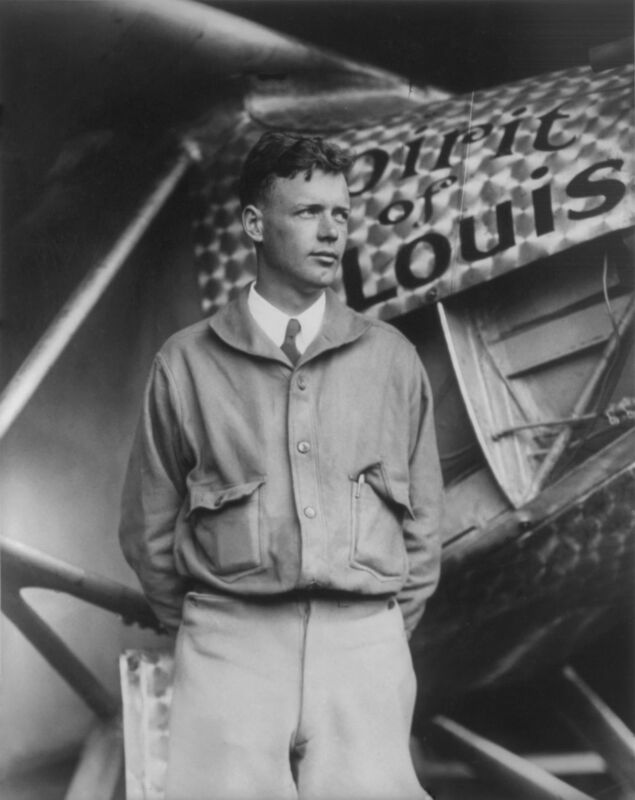 Charles Lindbergh and his aircraft, The Spirit of St Louis. Images under Creative Commons licence, US Gov and Library of Congress.